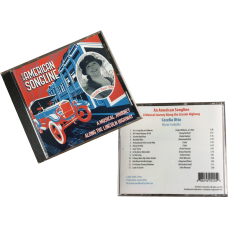 Featuring digital maps and audio CD's. 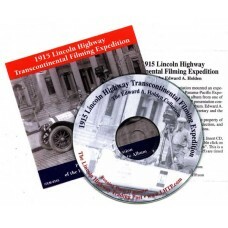 AS BROADCAST ON PBS A Ride Along The Lincoln Highway PBS Home Video Rick Sebak travels acro..
LIMITED QUANTITIES AVAILABLE!! This Power Point presentation contains over 300 images from the ..
NOW AVAILABLE!! 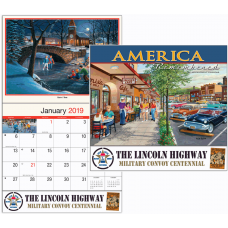 2019 "America Remembered" Calendar Heart warming paintings by nationally ..
A Musical Journey Along the Lincoln HighwayProduced by Cecelia OttoLinda Smith, PianoRecorded and Mi..